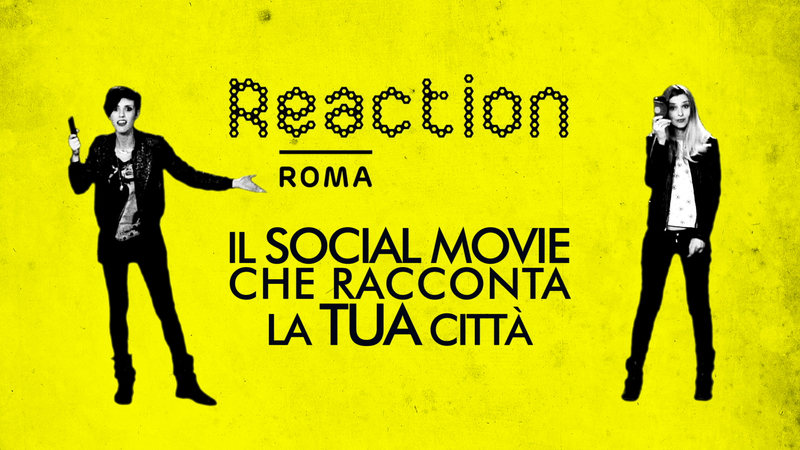 We are currently collecting material for Reaction's third edition in Rome. In 2019 we are focusing much of our communication in Ostia's neighborhood. Read the article about us in Teatri in Comune.